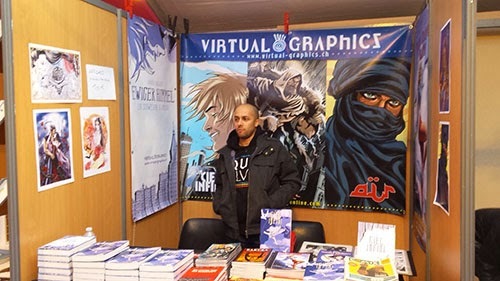 Storyboards & Illustrations David Boller: COMIC FESTIVAL IN ANGOULEME! The last week in January can only mean one thing. 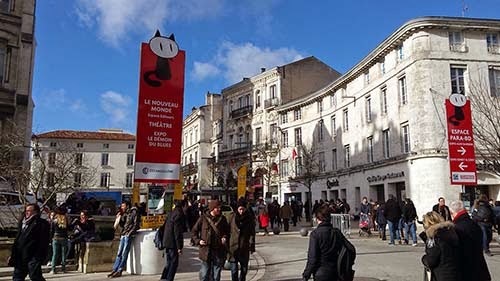 The gigantic comic festival in Angoulême is taking place again. 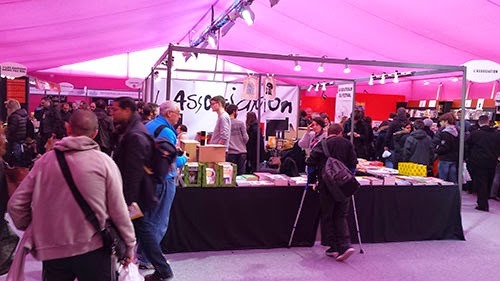 Located 2 hours by TGV south of Paris this is the biggest comic-related event in Europe. 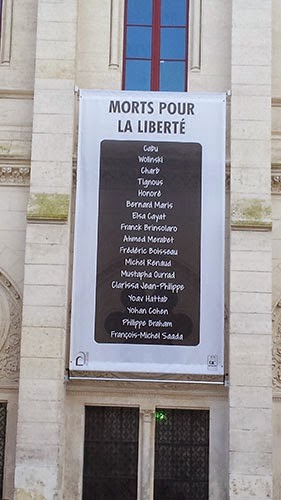 As expected, this year's festival was under the star of the horrible events in Paris a few weeks previously. Several memorial ceremonies were planned and security was at an all time high. Luckily I can report that everything went over peacefully and no incidents occurred. 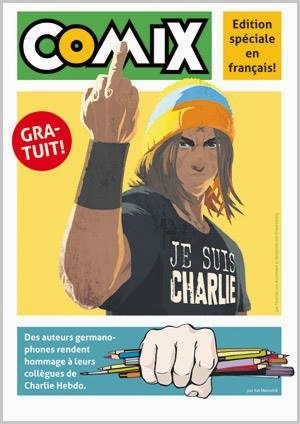 The German publisher JNK even printed a tribute magazine in French as a give away. 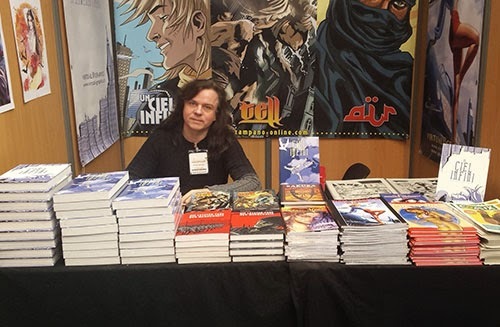 I also contributed one page. TELL ENHANCED APP FROM VISIONBOOKS!